Financial crises can lead to severe debacles on the personal as well as professional front. A personal loan can prove to be the perfect remedy for such crises. Whether it’s for financing emergency expenditure or for your personal needs, personal loans are no less than saviors. Your credit score is as important as the credit history. Many loan rejections are caused by a poor credit score. 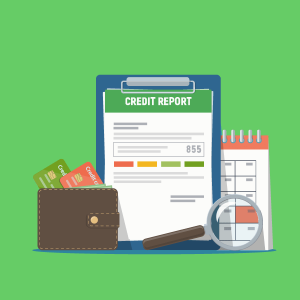 Get your credit reports and check the score. A decent score (more than 750+ out of 1000 on the CIBIL score) will help you get approved for loans and at lucrative interest rates. Steer clear of applying multiple times, as that might give your lenders a wrong impression of your true intentions. 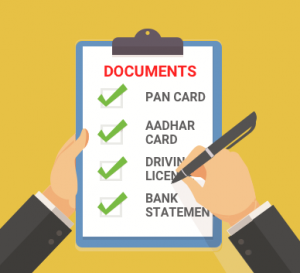 Before giving the final nod, they will check whether you have made existing applications or not in other banks or financial institutions. That is the time when these multiple applications may hamper your chances of approval. Lenders won’t grant a loan on face value. You will have to provide authentic documents and accurate information to support your application. Since verification is an integral part of the entire approval process, make sure you provide factual information and figures. Once you apply, it’s time to strategize and think your next move. Fintech companies recommend avoiding applying at many banks at the same time or too quickly. It’s unlikely for lenders to trust your credibility if this happens. Irrespective of the loan amount, lenders will always be apprehensive about repayments and would hate to create complex situations. That’s where you need to be careful and wait for some time unless it’s an emergency. If you are taking a loan to pay off credit card debts, it will be better to consolidate payments on multiple credit cards. That is a good use of personal loans, but you have to be very careful about the proceedings. Make sure you put these under a credit card that has a lower APR. Also compare the interest rates for both the personal loan as well as the credit card and ascertain that you are doing the right thing financially, by taking a personal loan to pay off credit card debts. Whether you are asking for a loan from banks, financial institutions, or individual lenders, many fintech companies advise checking and reading the fine print as the first thing to do. Read these offer documents carefully, as that will help you develop crystal clear ideas of loan application, terms, and approval. These tips will help you out while applying for a personal loan. A good fintech company will suggest these steps to eliminate the hassles associated with obtaining a personal loan application and approval process easier than ever.